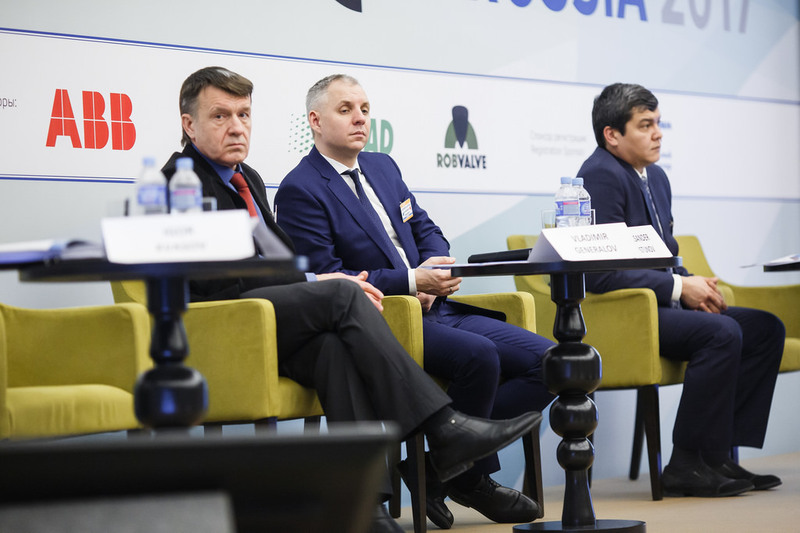 A discussion platform featuring officials of regulatory authorities, CEOs and CTOs of Russian oil refineries, gas processing plants and petrochemical facilities, major contractors, and technology providers. 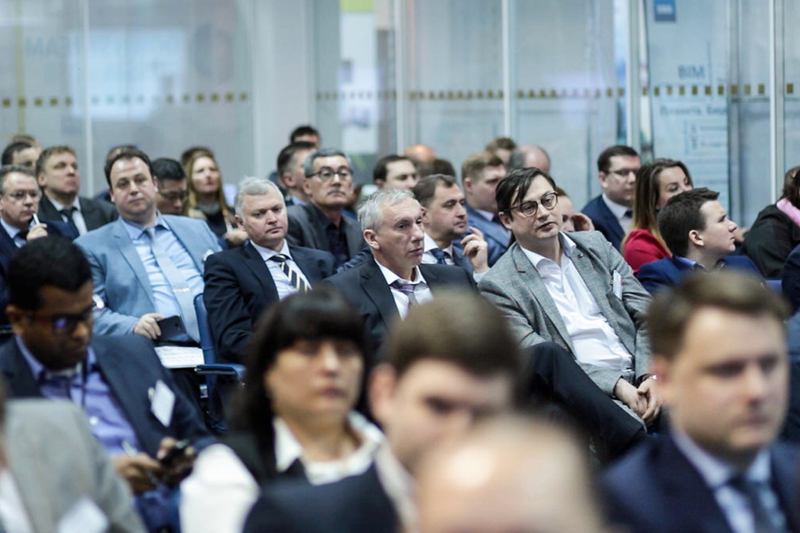 The event will facilitate analysis of case studies and development of solutions for the most urgent FEC issues along with those shaping the long-term future of the industry. TANECO is a greenfield project. 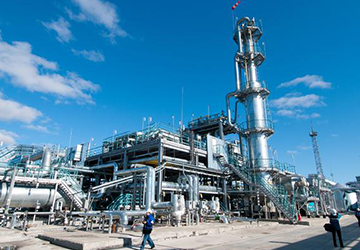 The construction and commissioning of TANECO plant was initiated in 2015 within the framework of the petrochemical industry development programme of the Tatarstan Republic. 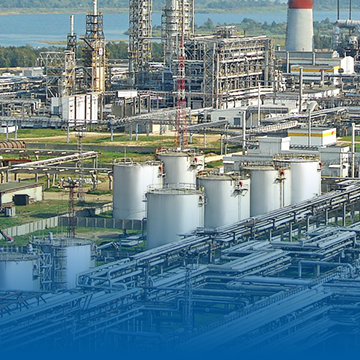 This programme stipulates the expansion of oil processing capacity from 7 to 14 MTPA. TANECO Complex occupies the area of 396 ha. Per-month investment exceeds 2bn RUB. 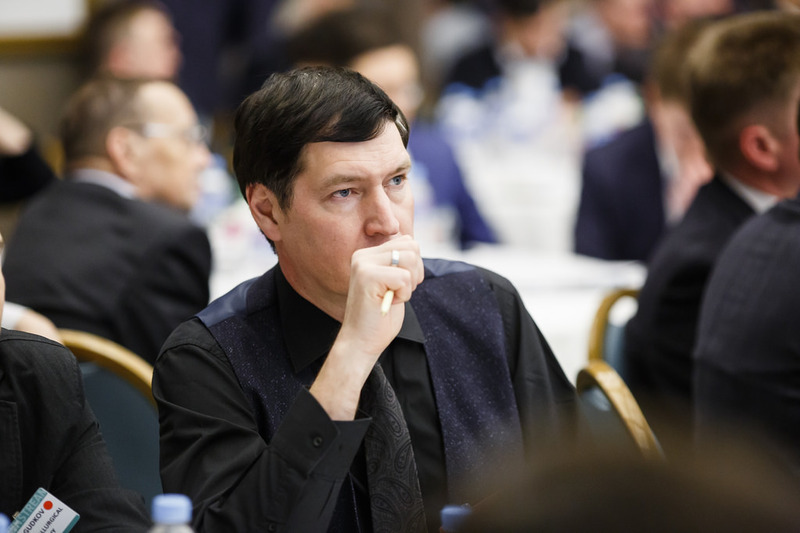 Tatneft’s expected investment before 2025 is 367bn RUB. 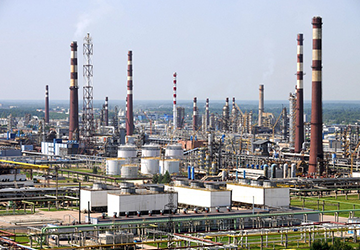 The ethylene complex to date comprising 2 production units with the capacity of 600k tonnes of ethylene per annum was estimated at 500bn RUB. 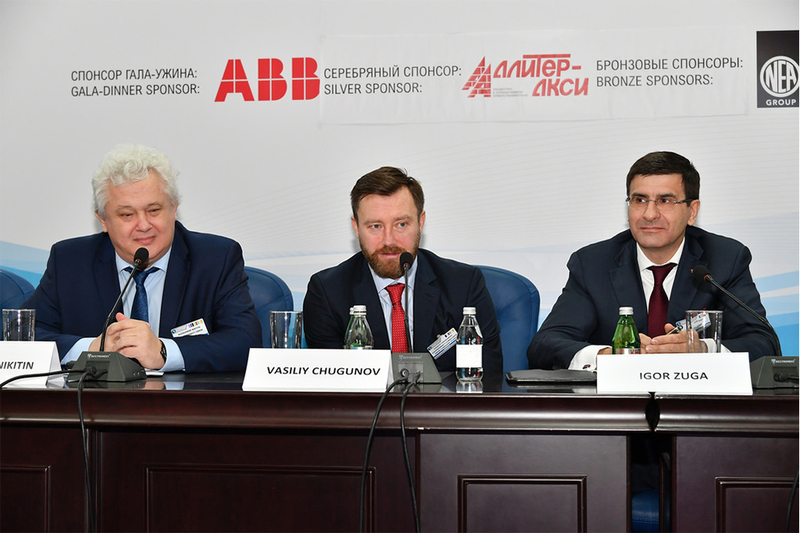 Kazanorgsintez intends to continue its modernization programme until 2021. 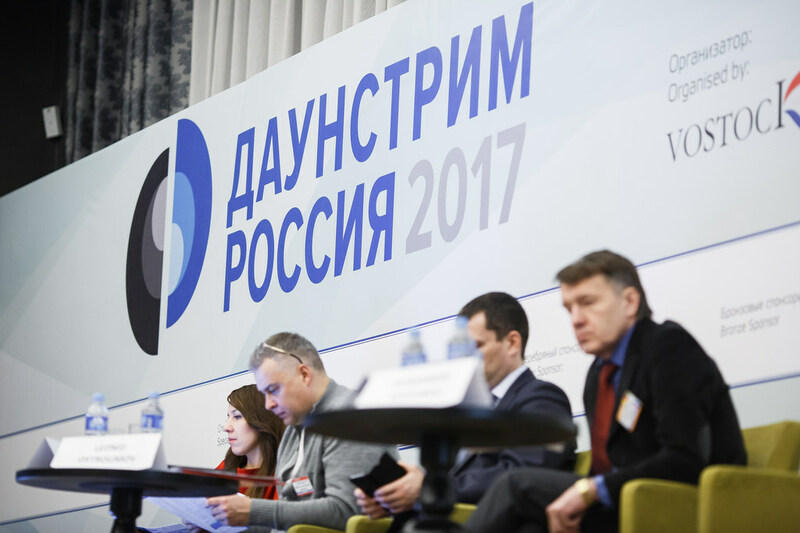 The programme through 2020 stipulates investment of 10.5bn RUB. 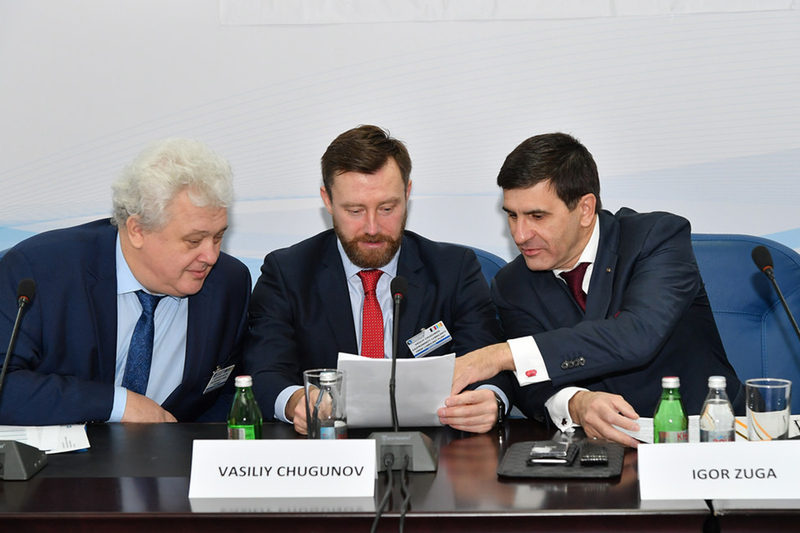 The Amur Gas Processing Plant near the city of Svobodny (Amur region) will be Russia's largest gas processing plant. 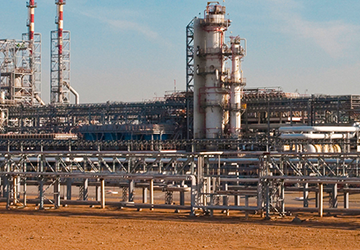 Processing capacity is 42bn cubic meters of gas annually. Expected investment is approximately $20bn. 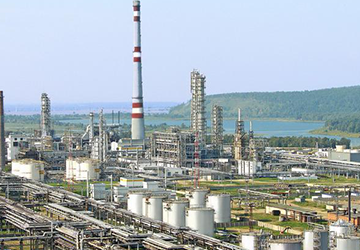 LUKOIL has adopted FID on the construction of an isomerization complex at the oil refining complex in Nizhny Novgorod. 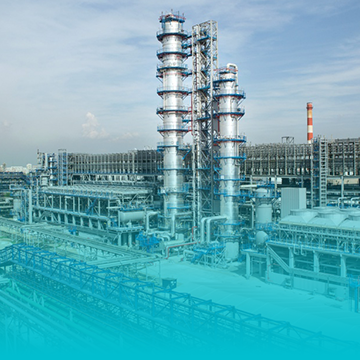 As a result, the facility's isomerization capacity will increase from 400 to 800k tonnes per year. Investment is estimated at $1bn. 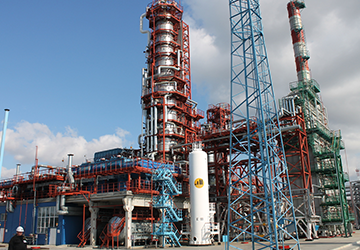 The second phase of a project for the construction of an integrated gasoline component refining unit is a long-term project. Construction of each column takes over a year. 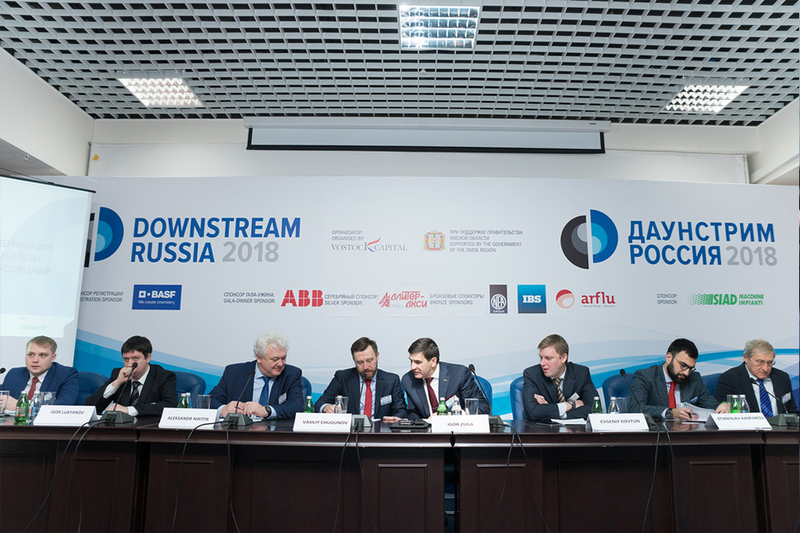 The facility will begin producing gasoline that meets the Euro-5 standard in 2020. 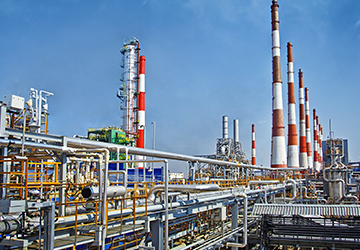 Total investment in the second phase of the Yaisky Refinery is estimated at approximately 30bn RUB. 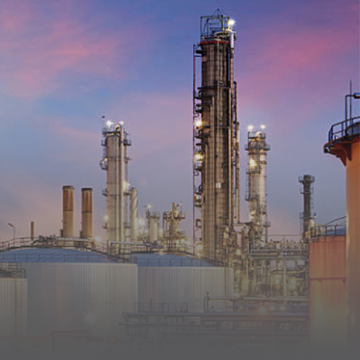 Case studies from senior executives of oil refineries, gas processing plants, and petrochemical facilities! Unprecedented formal and informal networking opportunities! 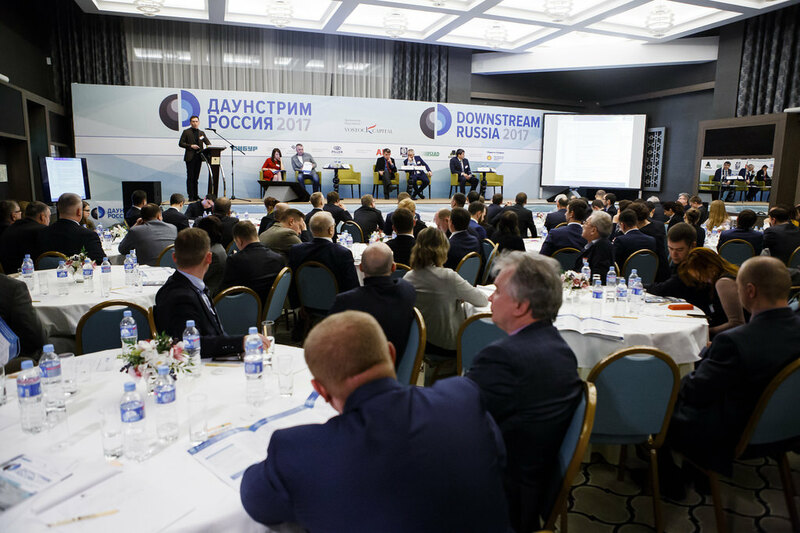 An annual report devoted to the Russian downstream industry. The report is based on analysis of respondents’ views and opinions, and traces the present-day trends, challenges, and opportunities of this significant economic segment. 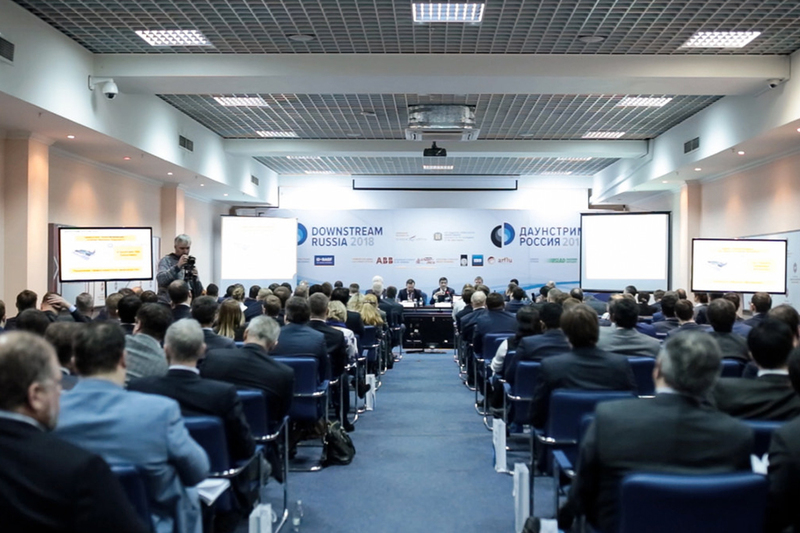 In this report you will find detailed information about the largest refineries in Russia and their processing capacities, along with planned programs for modernisation and capacity expansion. 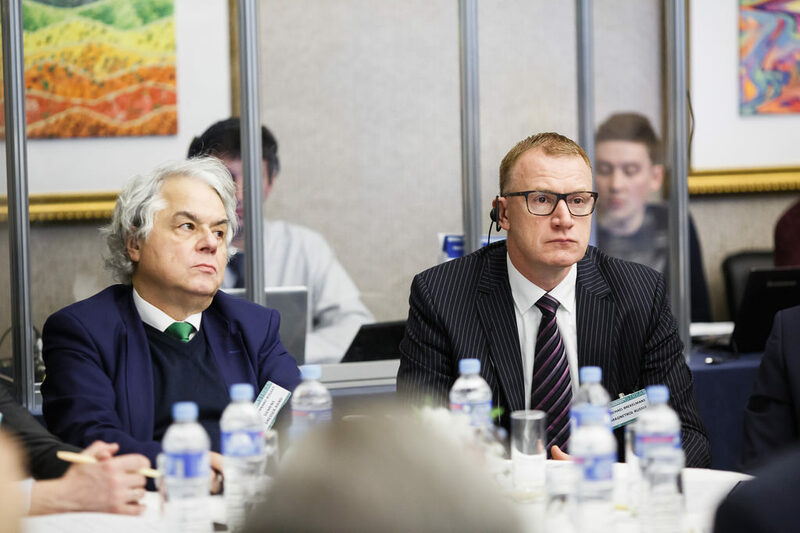 This report contains detailed insights on Russia’s largest gas processing and gas chemical plants and their processing capacities, along with planned programmes for modernisation and capacity expansion.